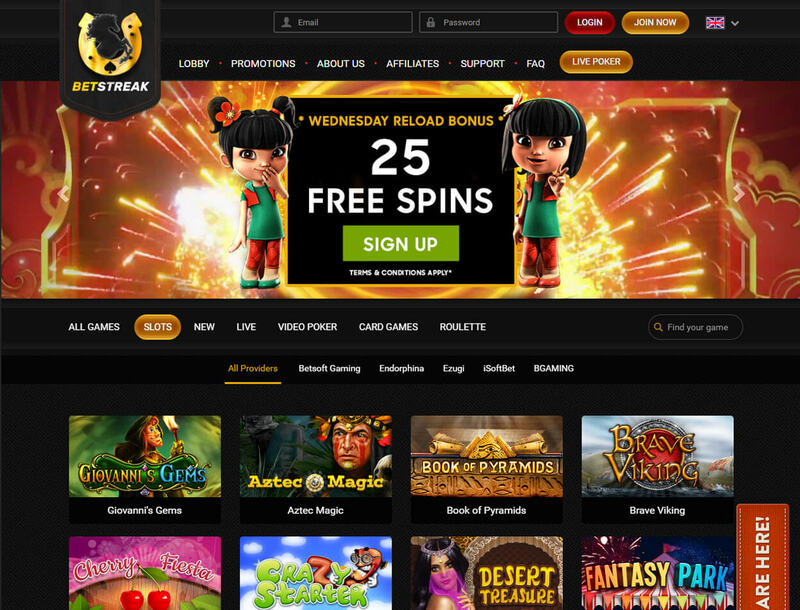 BetStreak Casino: Ideal Online Gaming Hub for Mobile Players? Licensed in Curacao, BetStreak Casino is a mobile-friendly betting site that offers provably fair games. 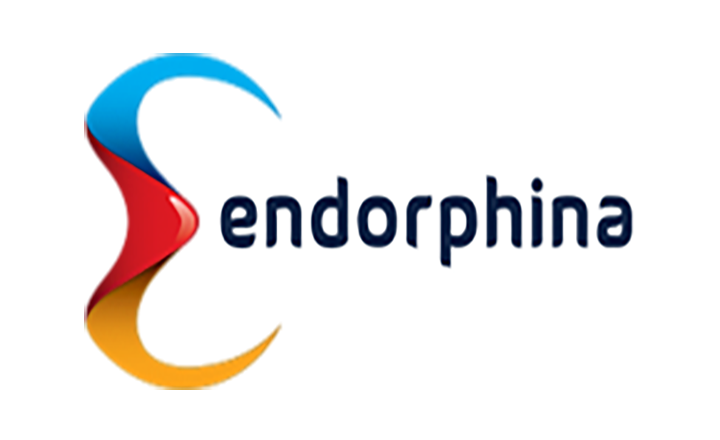 This means you can play using your phone or tablet and, at the same time, have peace of mind just by knowing you can always verify the fairness of the results of each round you play. 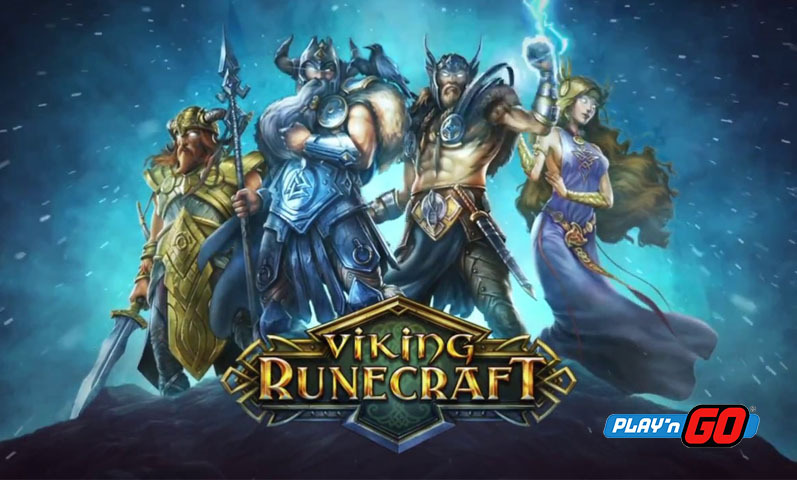 Owned by Direx N.V., the gaming hub works with renowned software providers like BetSoft and SoftSwiss to ensure that all games are of high quality. Better yet, BetStreak provides bonuses that will add funds to your bankroll. 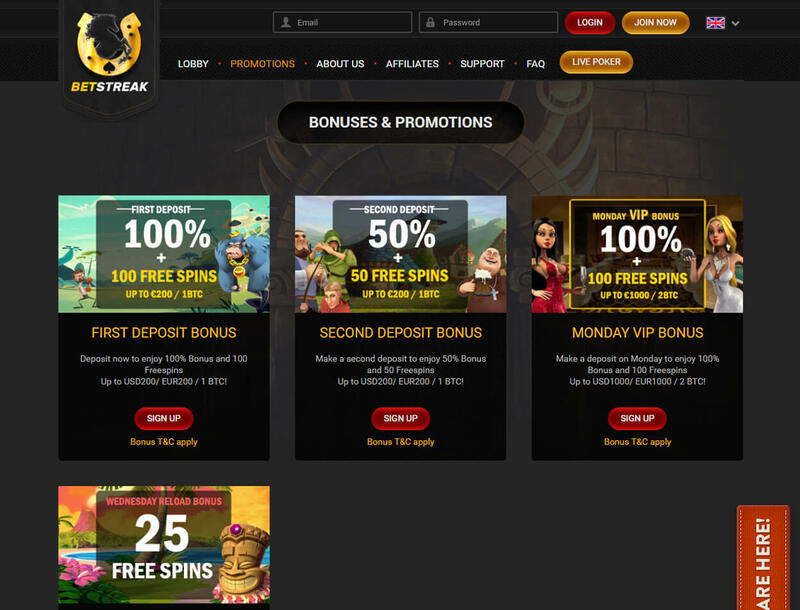 Although the available rewards are not that many compared with what other casinos offer, the incentives that you get from BetStreak Casino are enough to enjoy your stay onsite. The betting portal also supports fiat money and cryptos, including USD and BTC. Unfortunately, not all players can play on BetStreak. Those from the UK, the US, Spain, France, and the Netherlands are prohibited from creating an account with the casino. BetStreak makes it a point to add thrill to your gaming sessions by offering you rewarding bonuses. These deals include bonus money and free spins that help boost your bankroll so you can play longer. 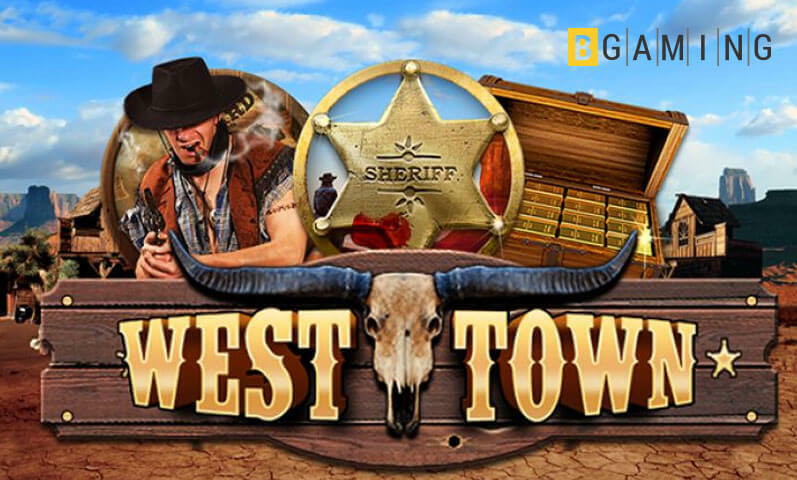 You can get a 100% bonus up to US$200 with 100 free spins when you deposit at least US$10. The reward is sent to your bonus account after you deposit. Then, if you wish to withdraw, the largest amount that you can get is US$500. To cash out this gift, you need to wager the bonus amount 40 times. Make another deposit of US$10 to US$50, and you can redeem the Second Deposit Bonus. 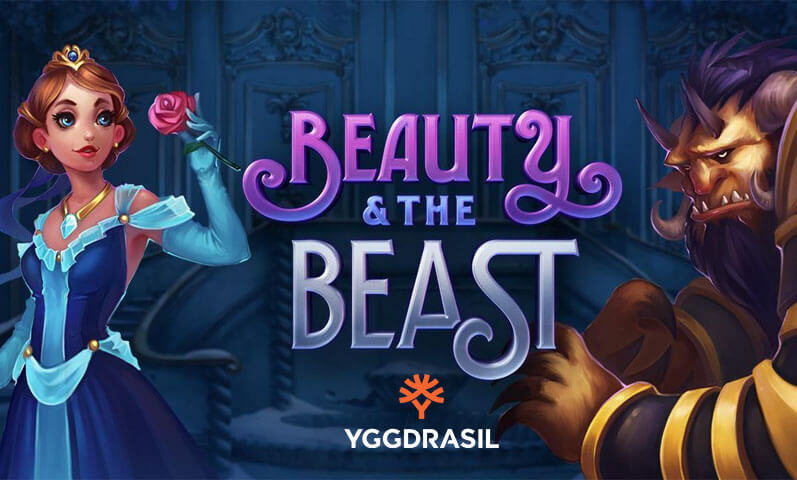 Right after reloading, you will be rewarded with a 50% bonus up to US$200 as well as 50 free spins. Make sure to wager your bonus and deposit money 50 times so that you can withdraw your reward. Welcome bonuses are not the only rewards that you can get from this betting site. 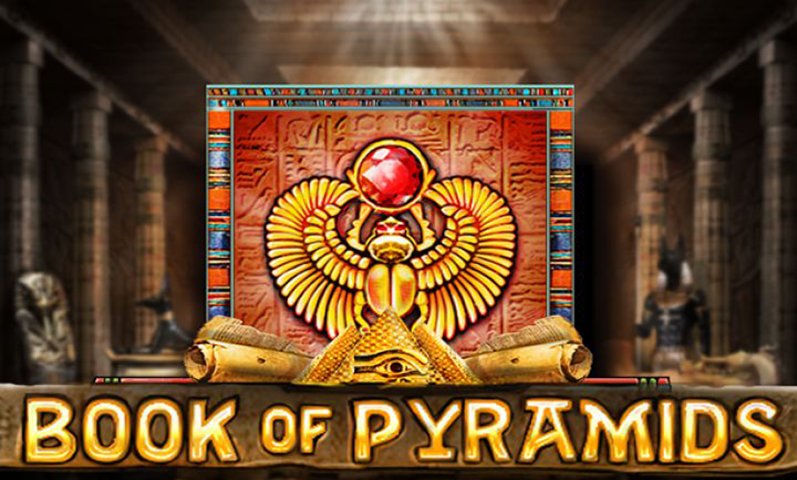 You can still get a 100% bonus with 100 free spins by making a deposit every Monday. Through the Monday VIP deal, you can enjoy a reward up to US$1,000. Not only Mondays but also Wednesdays are special on BetStreak. When you make a deposit on a Wednesday, you will get up to 25 Bitcoin free spins on your preferred games. Although offering a limited number of bonuses, BetStreak makes sure that the rewards will give you more chances to win prizes. For more information about the bonuses, you may always contact the customer support of the casino. BetStreak Casino has over 140 games that players can choose from. 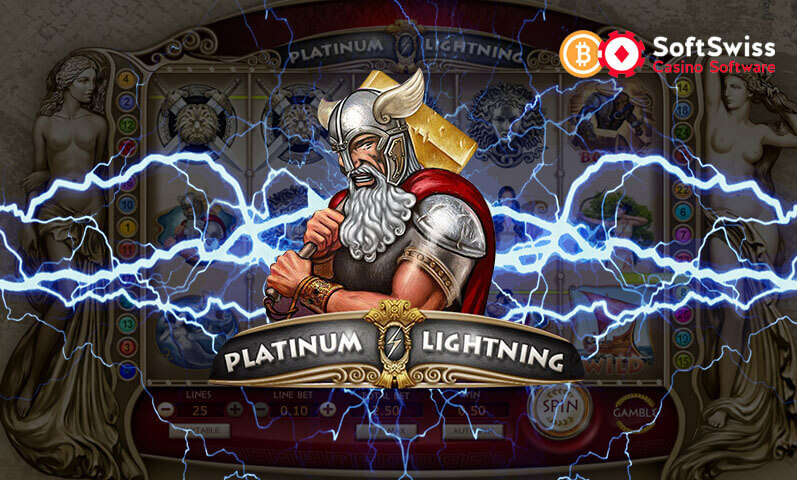 Most of the games are Bitcoin slots from Betsoft Gaming, Ezugi, and Endorphina, among others. You can play popular titles like Rambot, Boomanji, and Mr. Vegas. There are also other games available such as video poker and roulette. But if you prefer to play card games, then you will enjoy the Card Games section that consists of baccarat, pontoon, and blackjack. You also have the option to play against other players in the Live Casino section that has live versions of keno and Bet on Numbers. BetStreak Casino makes sure that all banking transactions are safe and secure. 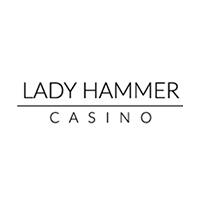 In addition, the casino supports the following currencies: EUR, USD, CNY, BTC, ETH, LTC, BCH, and DOGE. This means that both fiat and crypto users are welcome in this casino. 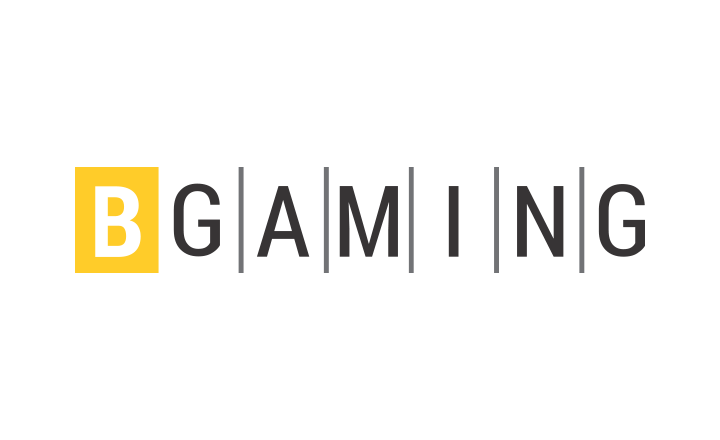 The gaming portal offers several deposit channels. You will find commonly used methods like credit cards and e-wallets. The lowest amount that you can deposit is US$10. If you choose to deposit using Bitcoin wallet, you need to wait for one confirmation before you can receive your funds in your player account. Before you cash out your funds, make sure to send your identification documents to the casino. You are allowed to withdraw a minimum of US$20 and a maximum of US$500 per day. If you prefer Visa or Mastercard as your cash-out option, make sure that your area is part of the countries welcomed by BetStreak. 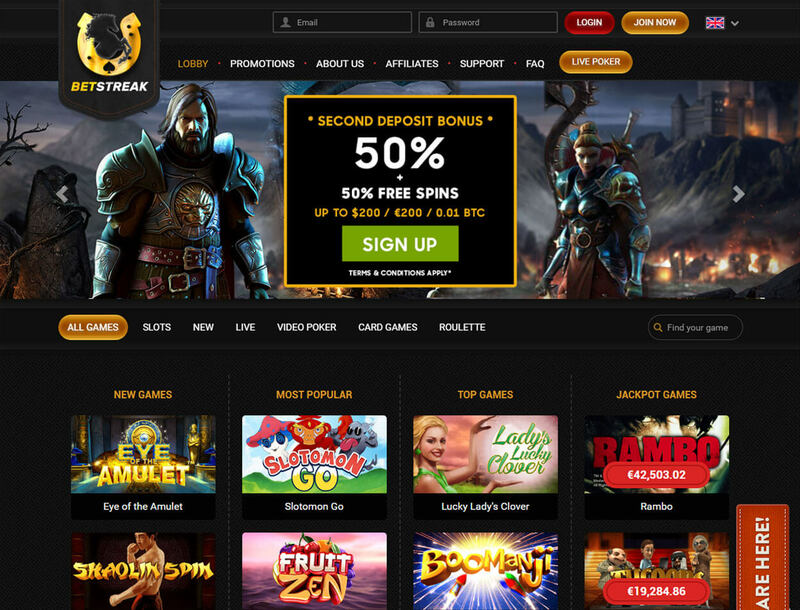 BetStreak Casino is not your typical casino that offers various bonuses and a huge game library. It may not focus on quantity, but BetStreak focuses on quality. 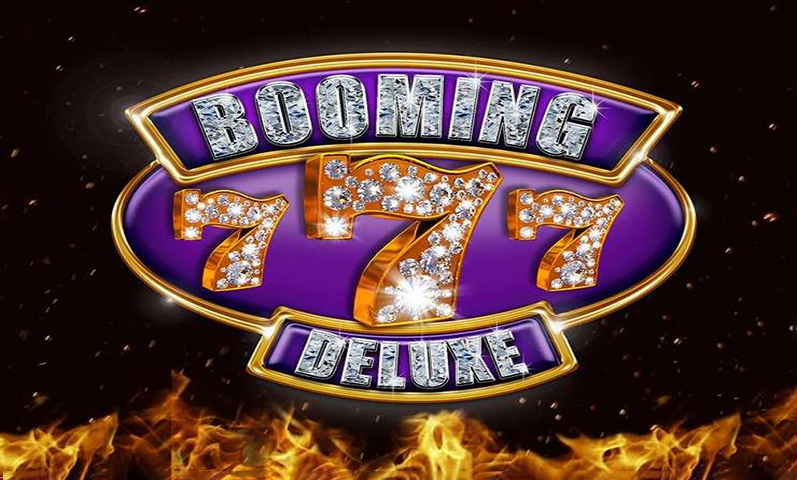 Despite having a few rewards and games for players, the casino still manages to please its members through its good selection of bonuses with reasonable requirements. In addition, payments made onsite would be the least of your concerns as BetStreak makes sure that all transactions are safe whether you deal in fiat money or in cryptocurrency. Furthermore, the betting site provides 140 top-notch games from well-known software providers. 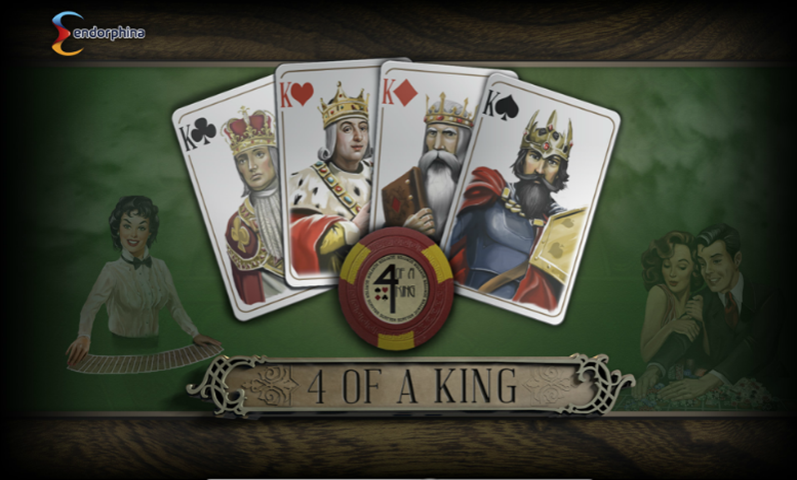 The best part is the games, including the Bitcoin slots, are provably fair and are playable on mobile devices.